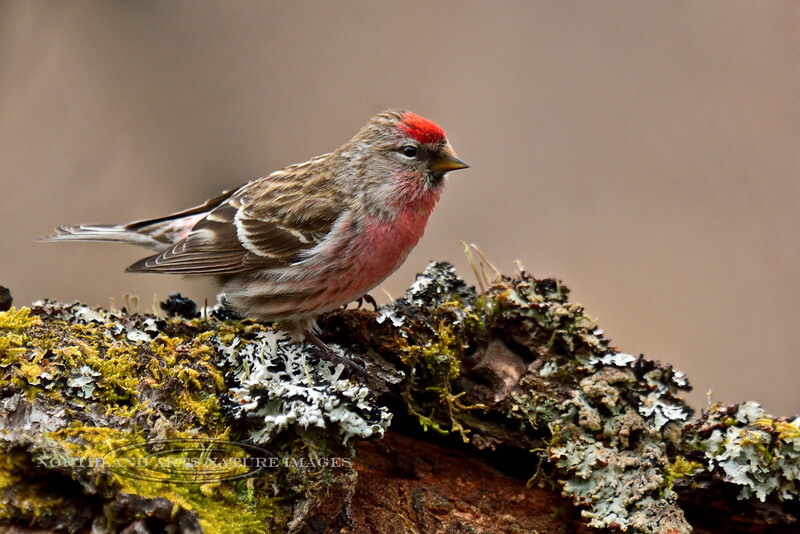 Redpoll, Common. South Central, Alaska. #57.167.